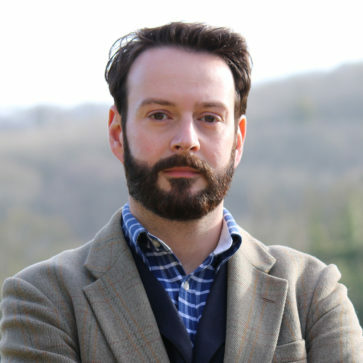 Prior to joining Wilton Park, Olivier spent 13 years working in the defence sector and latterly founded and for five years ran a boutique defence consultancy. He also worked as Editor in Chief of the peer-reviewed Cambridge Review of International Affairs and as a Research Fellow at The Royal United Services Institute for Defence and Security Studies (RUSI). He has been a US State Department-sponsored member of the International Visitor Leadership Programme, worked as a Project Lead at the UK MoD-industry NITEWORKS partnership, was a member of General Sir Nick Carter’s PRISM Strategic Analysis and Advisory Team in Afghanistan and is a serving British Army Reservist. Olivier holds a BA (Hons) in Modern and Medieval Languages, an MPhil in International Relations and is currently pursuing a part-time PhD in Politics and International Studies, all from the University of Cambridge.